Author, Editor, Workshop Leader, Compassionate Friend. 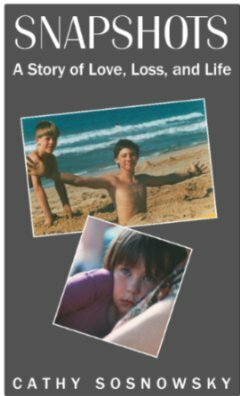 My latest publication: “Snapshots: A Story of Love, Loss and Life”. 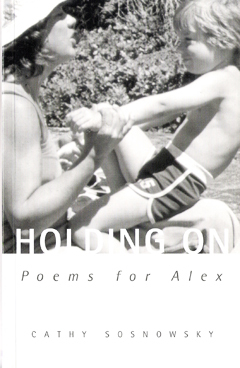 Previously published work: “Holding On: Poems for Alex“. 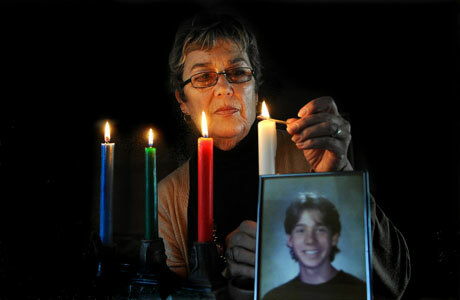 The Compassionate Friends network for bereaved parents. Writing Workshops, Radio Interviews and TV Appearances. Please email me — I would love to hear from you!